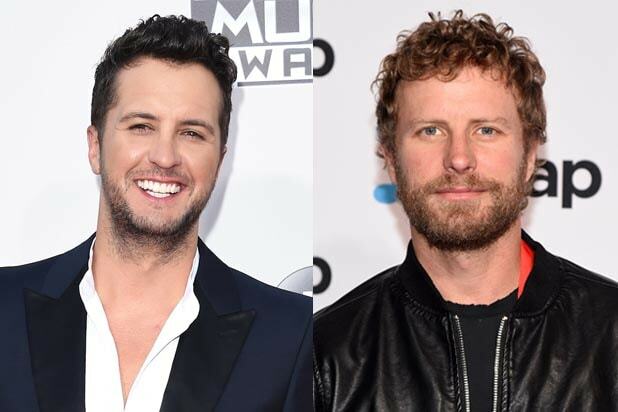 Luke Bryan and his buddy Dierks Bentley are co-hosting the Academy of Country Music Awards this year, the duo announced on Tuesday. The ceremony, dubbed Country Music’s Party of the Year, will be broadcast live on CBS at 8 p.m. ET (delayed PT) from the MGM Grand Garden Arena in Las Vegas on Apr. 3. Bryan, the reigning ACM Entertainer of the Year, takes the stage to host for the fourth consecutive year, which will also mark Bentley’s first time hosting a live televised event.